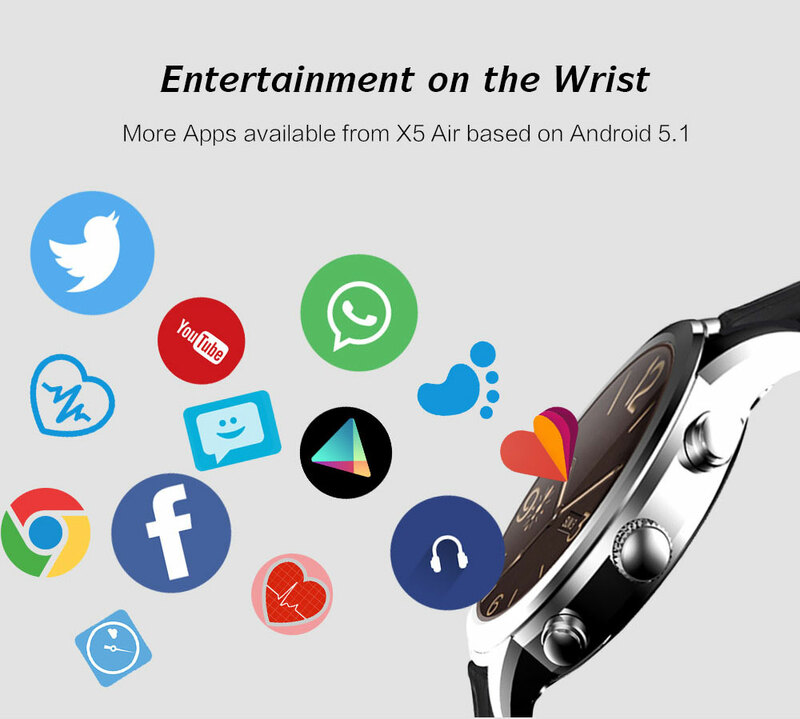 With the Finow X 5 is currently a real Android- Smartwatch at the online-shop GearBest on offer. The device is offered in black, silver and champagne. 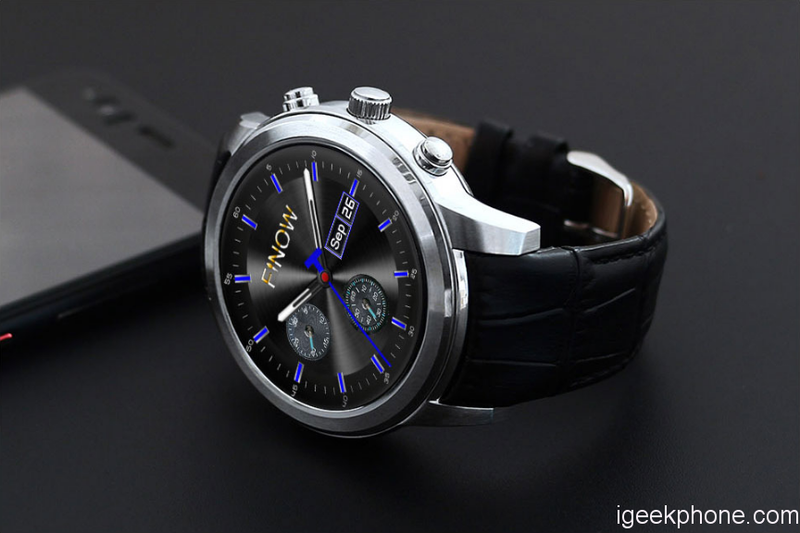 What makes a good Smartwatch? It should already be a system like Android or watchOS. Then it should be cheap. 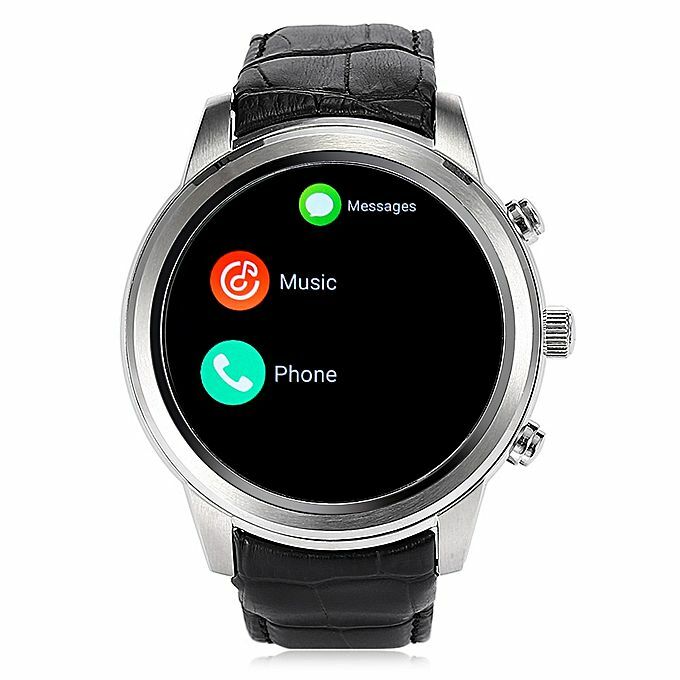 For something more than 112 euros, you can buy currently so a Smartwatch at GearBest. 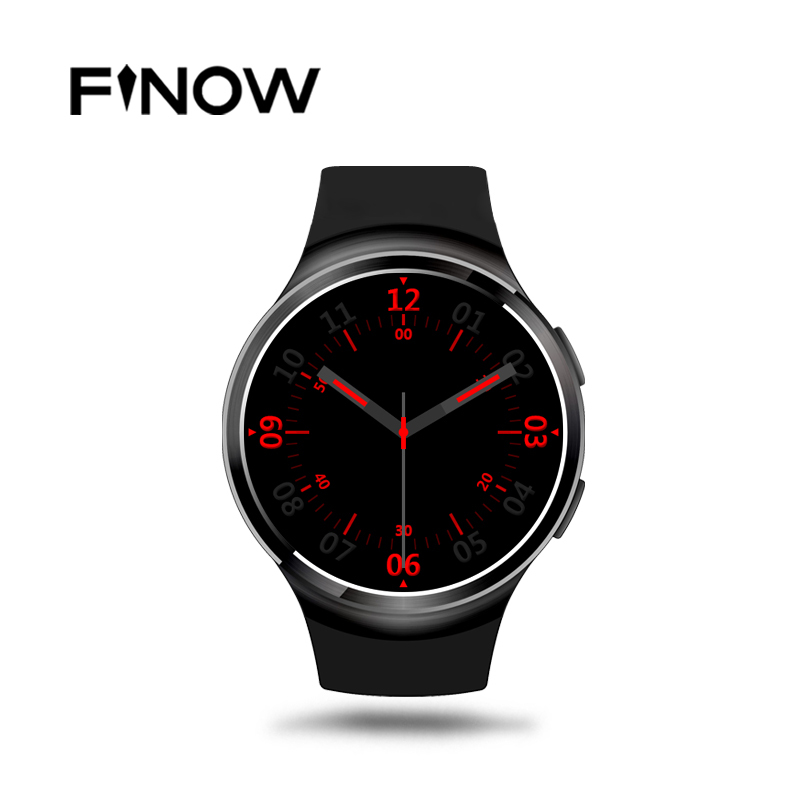 What does the Finow X 5? Android 4.4 is installed on the Finow X 5. 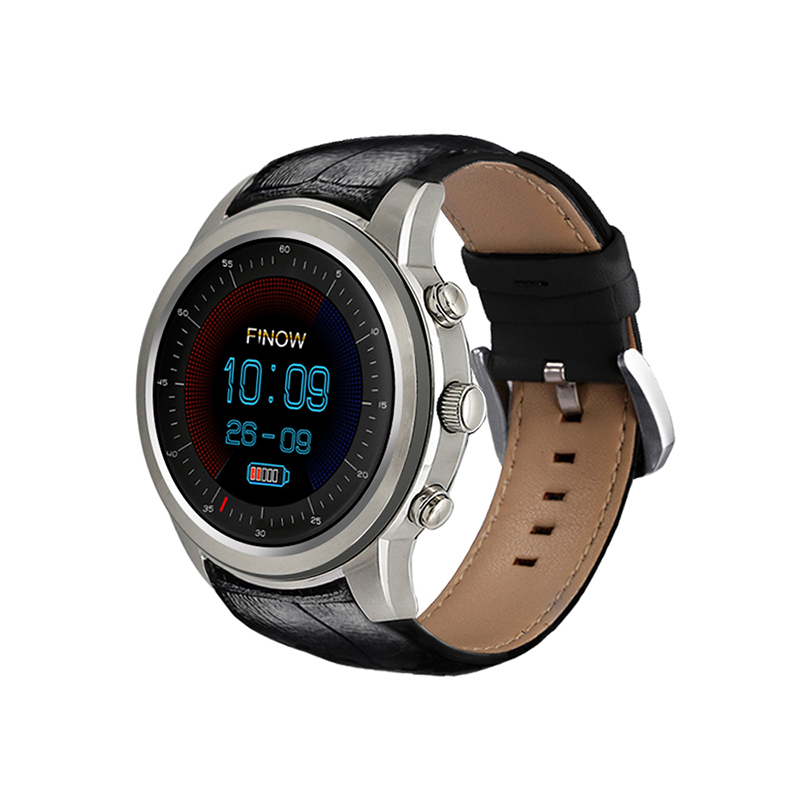 It is powered by the MTK6572 processor from MediaTek. It’s an aggregate with two cores and 1.2 GHz. As a GPU, a Mali 400 MP be used. In addition to 512 MB RAM, 4 GB are available memory, which cannot be extended. The memory can be used, for example, for photos or music. Like Austin Healey, the rubber smartwatch offers both 3G-Support in GSM and WCDMA networks via a micro-SIM card. 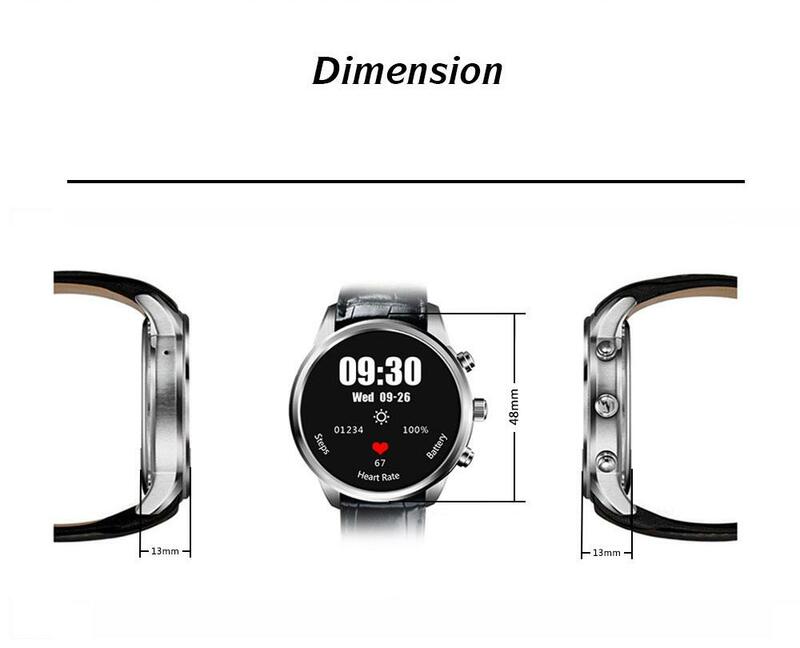 In addition, Bluetooth is supported 4.0 and Wi-Fi 802.11 b / g / n. In addition, there is a GPS module in the Android watch. 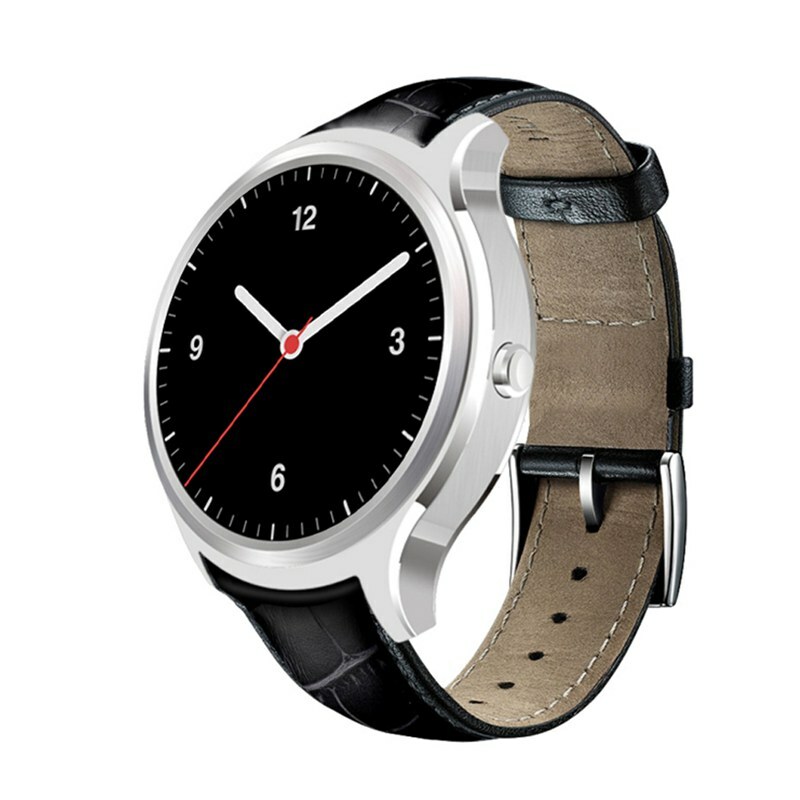 The 1.4-inch display of the watch offers a resolution of 400 x 400 pixels. 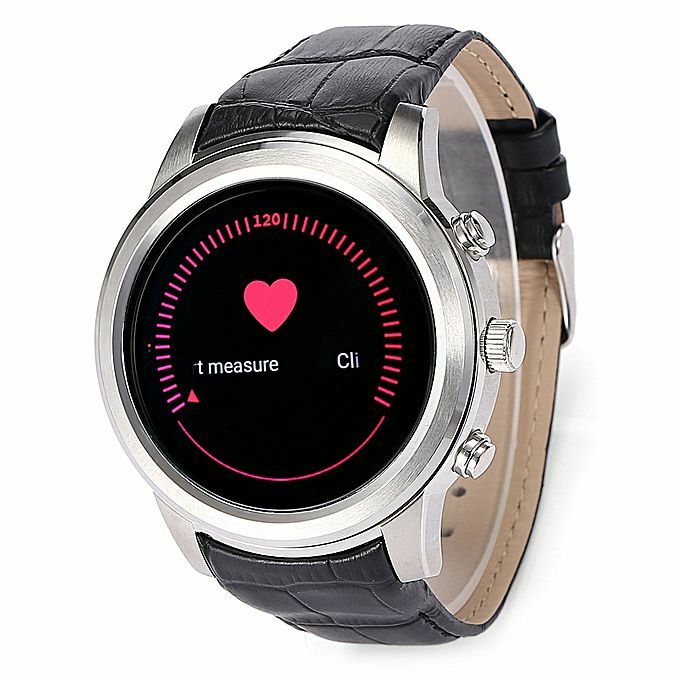 The Smartwatch uses a round enclosure design. A battery with 450 mAh, which can be charged via a USB cable is installed. 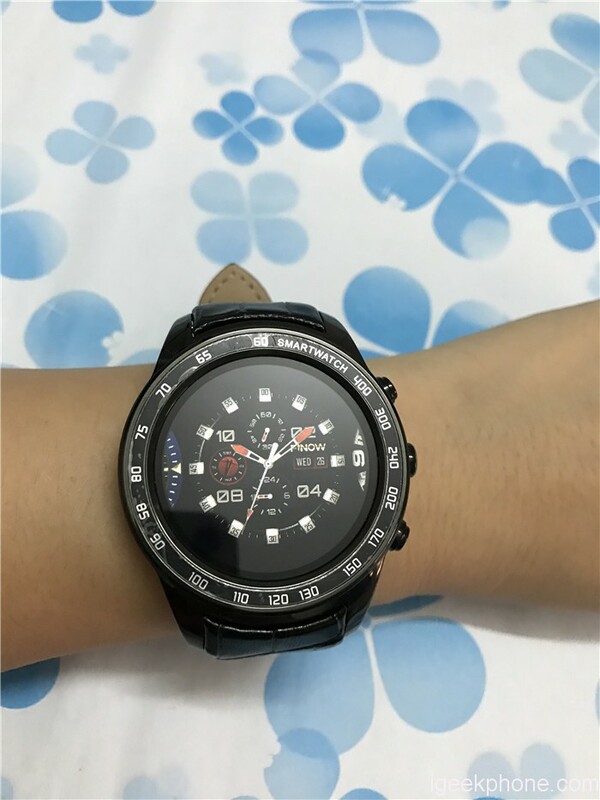 The watch is not waterproof and it weighs 80 grams. 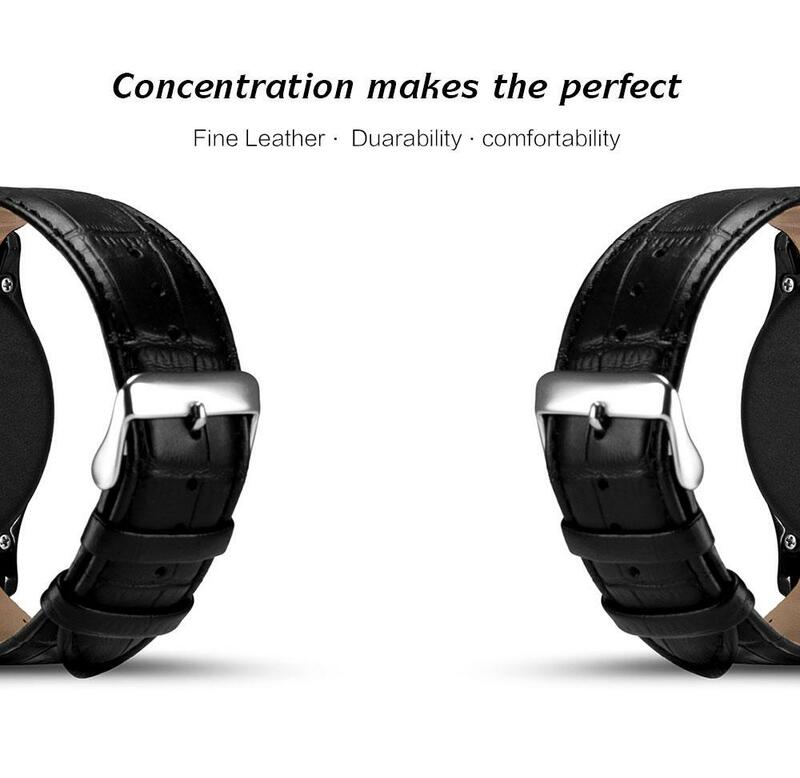 This applies to the housing together with the leather strap. 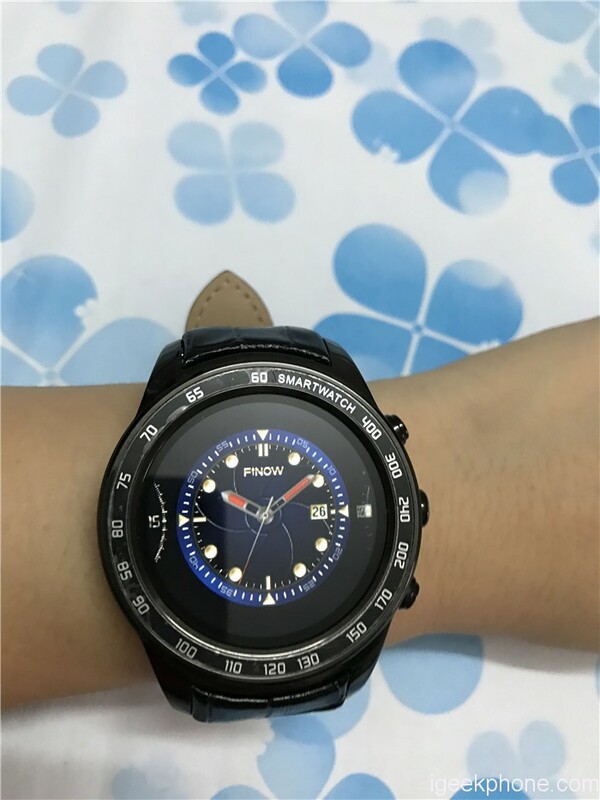 An optical pulse monitor is attached to the back of the watch. There is also a pedometer. About fitness and health data can be collect and evaluate. 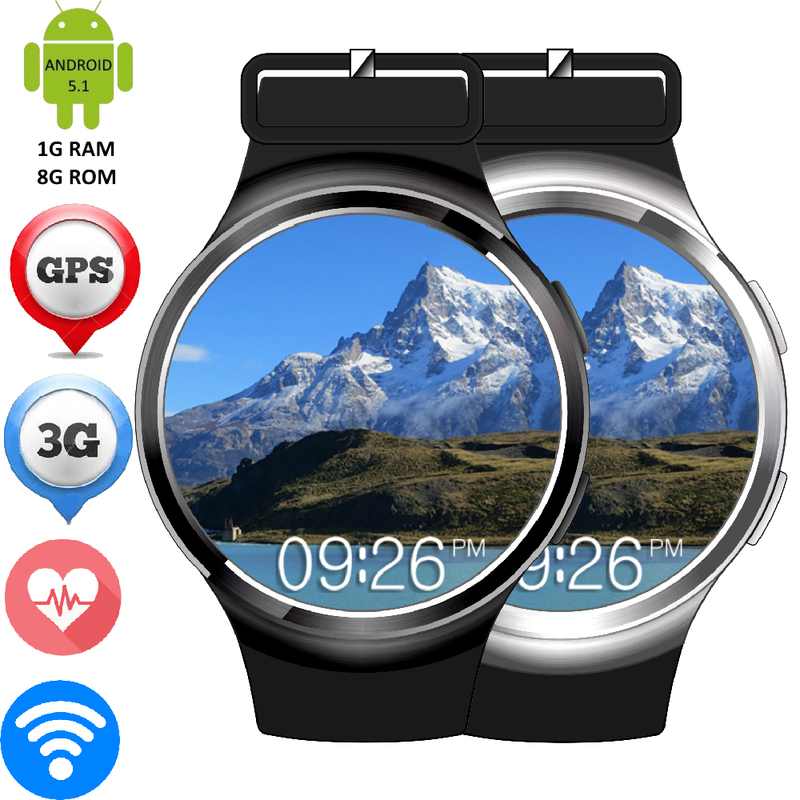 The fact that running on the Smartwatch real Android, the possibilities are hardly restricted. 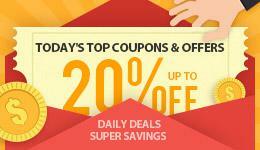 You can install suitable apps.